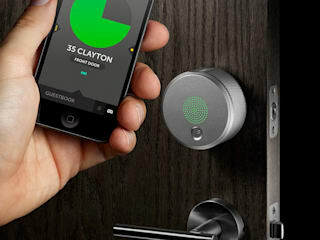 Do you want to make your home, office, and car burglar proof? Talk to us. 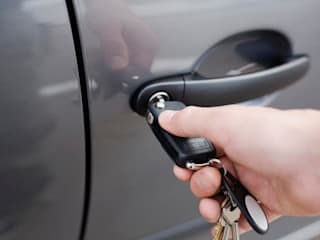 We are the best locksmiths in the entire Durban area and its surroundings. 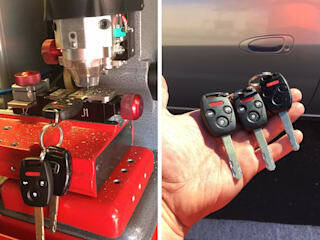 Locksmith Durban is home to professional lock & key specialists, and hi-tech lock systems. We have been in the industry long enough to understand what is best for our esteemed clientele and how to get it for them. From safe installations, re-keying, door lock repairs, auto lock upgrades, to integration of access control systems, we have got you covered. Give us a call today on +2731 100 1918 and we will revamp your entire security system right away. Our rates are very competitive and subject to negotiations depending on your needs.